Corporate office: Plot No. 13-A-2, EDC Complex, Patto Plaza, Panjim-Goa 403 001. 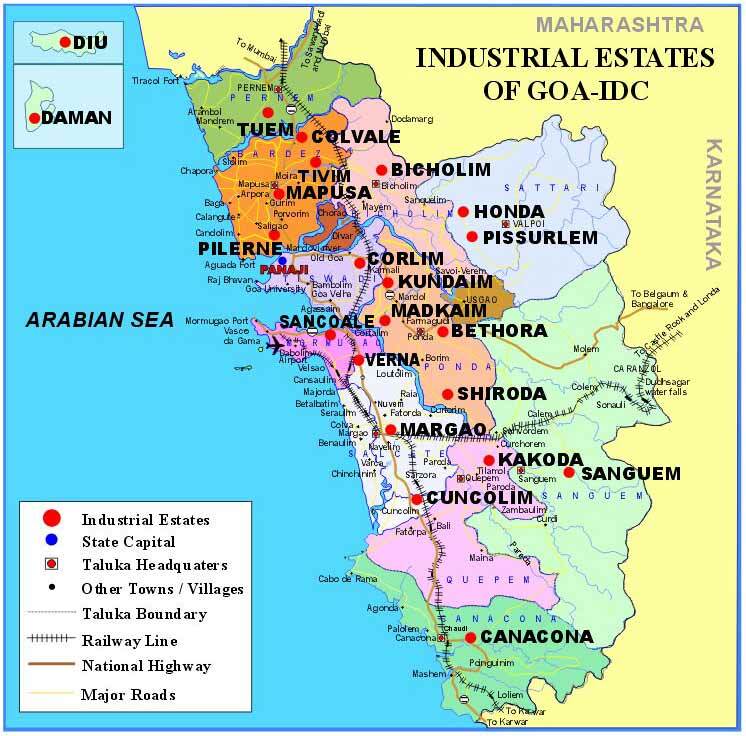 � 1998, Goa Industrial Development Corporation, a Government of Goa Undertaking.